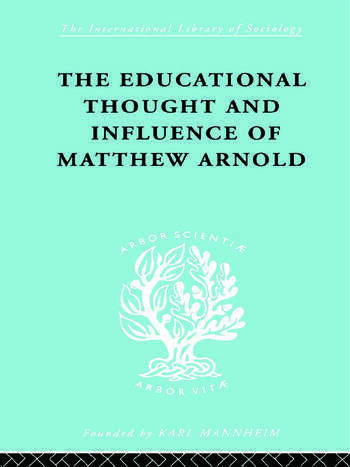 Drawing on the great wealth of knowledge and experience of education practitioners and theorists, these volumes explore the very important relationship between education and society. These book became standard texts for actual and intending teachers. Drawing upon comparative material from Israel France, and Germany, titles in The Sociology of Education set of the Internation Library of Sociology also discuss the key questions of girls' and special needs education, and the psychology of education.